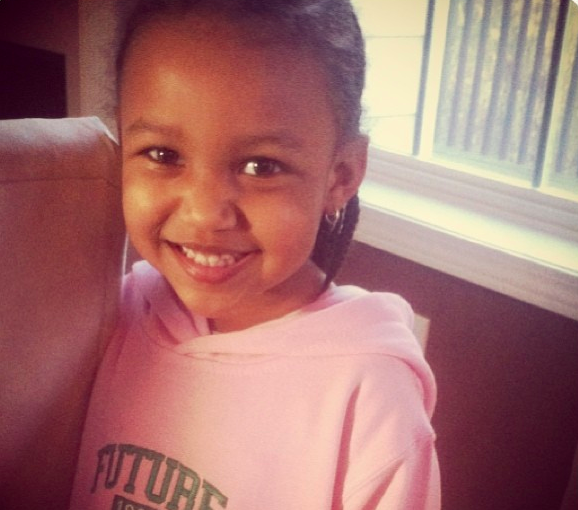 "Future _____" sweatshirts and hoodies for any organization. Create your own. Available in toddler and youth sizes. Embroidered. 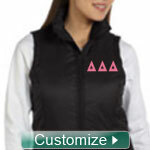 Customize it for any organization.